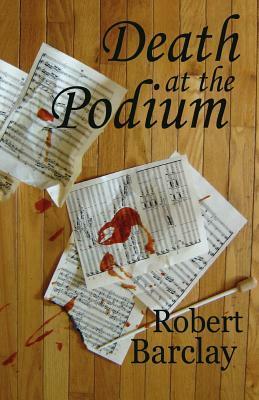 A good read for fans of mystery and/or science fiction who also enjoy classical music. Orchestra conductors are dying mysteriously on the podium around the world and Jonathan the oboe player, Kate his violinist and a university researcher piece together the cause. The books brings an inside look at solving a mystery and life in an ambitious orchestra. Lots of twists as the strange source of the energy that's deadly for conductors is pinned down.